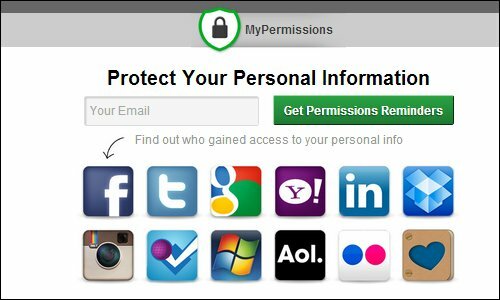 MyPermissions.org is a new service that allows you to clean the permissions of social media that you have given to services and applications. From a simple, quick and easy, we can access from a single place to our list of permissions on networks such as Facebook, Google+, Twitter and others, to revoke permissions. At this point and after testing with one of the social networks might think, but we can also enter via the social network, of course that Yes, but usually must go through two or three pages to the list of applications. With My Permissions go directly to that list and this service asks for your personal information only if they are not connected to the network you want to see, must be connected to it and ready, but should not grant any permission for this service. 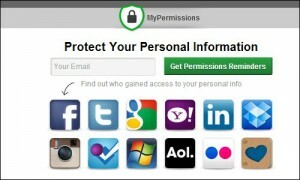 The biggest problem most users have with the Facebook, so we must be vigilant and check every so often the permissions. Excellent not only for being so easy, also by the time we save to do so from one place.